According to EMGS the Pointer/Setter well in the Hammerfest Basin will find hydrocarbons. Lundin is drilling well 7121/1-2S on the Pointer/Setter prospect in the Barents Sea (read also “Lundin tests Lower Cretaceous in Hammerfest Basin”). The target of the well is a stratigraphic trap of Lower Cretaceous sands sourced from the Loppa High. The CSEM technology has been around since the 1990’s but the major part of the industry has remained somewhat sceptical about its impact. According to Westwood the CSEM technology has proven a relatively reliable tool to polarise the risk of presence of hydrocarbons. The commercial success rate of prospects associated with EM anomalies has, however, been poor. (Advances in Exploration Technology and Geosciences). 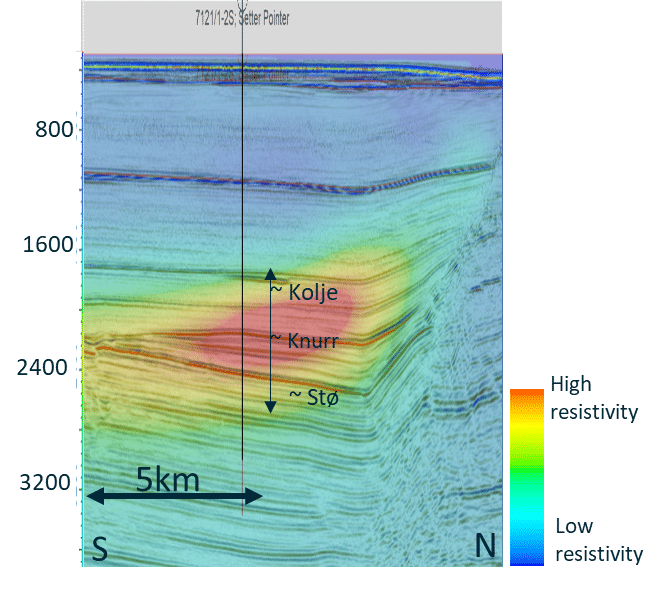 The Barents Sea is the place where CSEM data have shown its potential especially in shallow reservoirs such as at Wisting but also in the Johan Castberg area. One of the discoveries supported by CSEM data was Kayak (7219/9-2), a similar Lower Cretaceous stratigraphic trap in the Bjørnøyrenna Fault Complex. 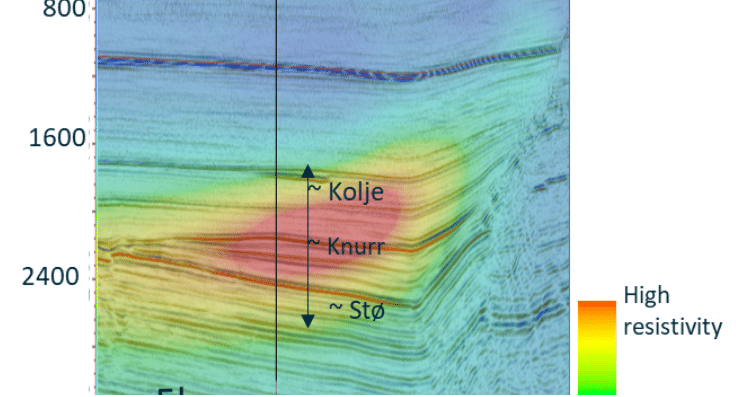 Statoil found 25-50mmbbl of oil in the Kolje formation in Kayak. “Mitigating seal risk of a stratigraphic trap based on seismic data is difficult. Using CSEM data to solve the puzzle should help.” Adds Gabrielsen. In a couple of weeks, we will find out if it worked for Pointer/Setter. The drilling operations started on the 6th of January and will take approximately 60 days for the main well and 120 days including side-track and formation tests.